JACKSON, Calif. (CN) – Racing and snaking down remote canyons lined with pine trees and jagged granite, a long-underappreciated yet critical Sierra Nevada river hurries to the valley floor. For centuries the river’s mirrorlike flows teemed with Chinook salmon and its shores hosted vibrant Native American trading markets and seasonal camps. Tucked away near stretches called Devil’s Nose and Tiger Creek, grinding stones, mortar rocks and other Indian artifacts offer subtle reminders of the past. The once free-flowing river was transformed in the 1800s, thanks to a global thirst for gold, timber and electricity. Opportunistic farmers, water suppliers and utilities replaced the Gold Rushers, staking new claims to the river torrents. 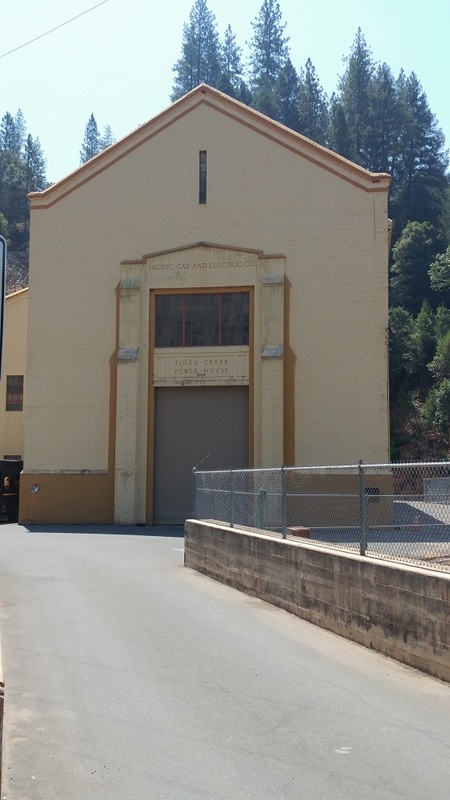 Pacific Gas & Electric built some of its first hydroelectric plants in the late 19th century, damming the river in several spots. Averting a water crisis during the Great Depression, another utility hurriedly built a 350-foot dam and began piping snowmelt under the Central Valley directly to cities in the San Francisco Bay Area. Utilities and logging companies rushed in, and the salmon never returned. Today the Mokelumne River provides power to thousands of homes, irrigation to Central Valley farmers and drinking water for over 1 million Bay Area residents. 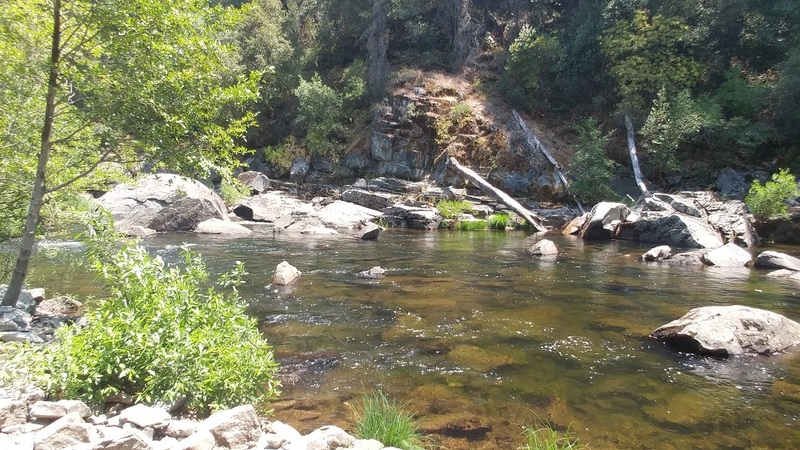 After a hectic two centuries, the hardworking river is in line for some relief: lawmakers have officially designated it as California’s newest wild and scenic river. The designation protects the Upper Mokelumne in the heart of Gold Country from new dams or diversions and preserves water quality. Katherine Evatt has been interrupting new dam proposals on the Mokelumne and pushing for the wild and scenic designation for decades with her group Foothill Conservancy. The North Carolina native says the designation ensures that the Mokelumne remains a Gold Country treasure indefinitely. The designation was a landmark accomplishment for the conservancy and other groups that have been fighting against new river projects since the 1980s. Key to securing the designation was the conservationists’ ability to convince East Bay Municipal Utility District, which can legally take up to 325 million gallons of Mokelumne water per day, to support the wild and scenic designation. East Bay MUD has supported the movement since 2015. In a rare consensus between environmentalists and California water agencies, the parties came to an agreement and united to protect the river. In the shadow of a PG&E powerhouse built in 1931 is a calm stretch of river, perfect for escaping the Gold Country’s stifling July heat. With few options in the surrounding counties, Tiger Creek and other portions of the river provide vital recreational opportunities. The newly designated 37-mile stretch is broken into five sections and gives free access to fishing, swimming, boating and rock climbing. Kayakers from across the state and country flock to the Mokelumne several times per year, taking advantage of heightened flows from PG&E’s scheduled dam releases. The river is home to novice rapids all the way up to expert class 5 runs. 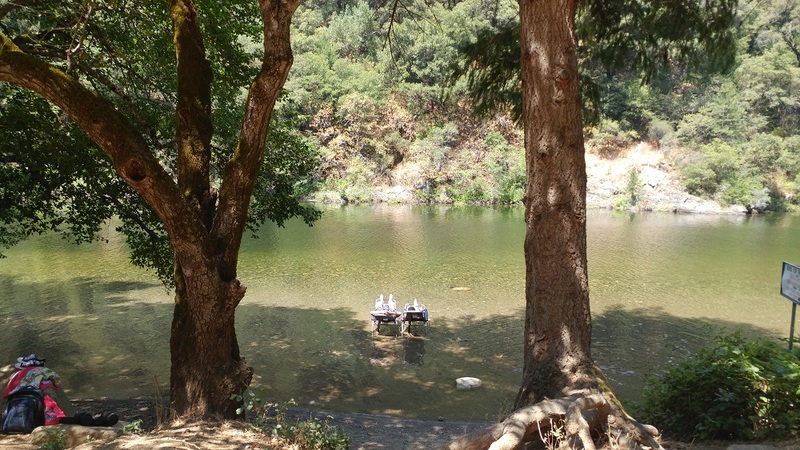 Evatt, who has lived in Amador County for over 30 years and helped found the Jackson-based conservancy, says the wild and scenic status ensures that residents will continue to enjoy the river for generations to come. The designation could also attract more restoration investments from outside environmental groups, she adds. “Everyone came together to protect the gem of our community,” Evatt said while guiding Courthouse News up and down parts of the 37-mile stretch. Legislative groundwork for the designation started in 2015, with a bill by state Sen. Loni Hancock, D-Berkeley. The state Senate cleared the bill, but it stalled in the Assembly amid opposition by local water agencies. The following year the Legislature funded a study to determine whether the river qualified for wild and scenic status. A little more than two months after the study was released, lawmakers included the designation in a budget trailer bill. Gov. 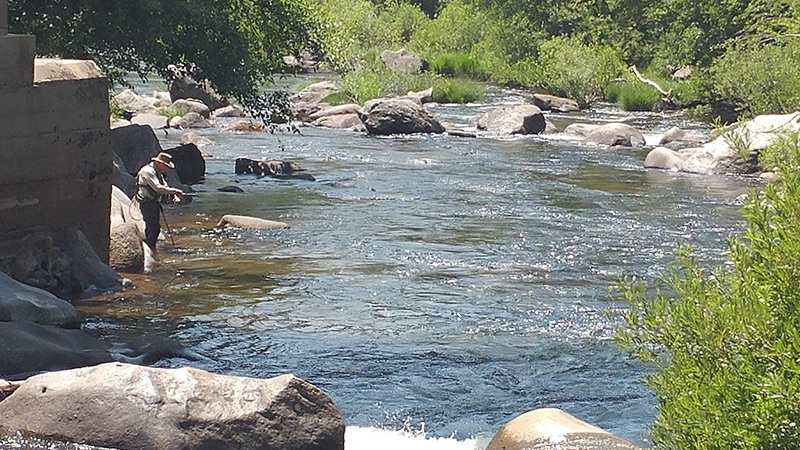 Jerry Brown signed the bill on June 27, making the Mokelumne the 15th river protected by the state. The Mokelumne joins other rivers such as the Klamath, American, Eel, Merced, Kern and Feather. Locals and conservationists were elated that the Legislature acted quickly on the natural resources’ recommendation, but the region’s representatives in Sacramento appear more muted. Assemblyman Frank Bigelow, R-O’Neals, and state Sen. Tom Berryhill, R-Modesto, declined to comment on the designation or its potential benefits to their constituents in Amador and Calaveras counties. Bigelow sponsored the bill that led to the natural resources study. With the designation in tow, Evatt says the conservancy’s next goal is to figure out how to reintroduce Chinook salmon back into the watershed, similar to a restoration project underway on the San Joaquin River. To Evatt and her partners, the decades of conservation work come naturally.